Jurgen Klopp has reiterated that, despite Liverpool possessing a surplus of options up front, the club will not offload any of their strikers on cut-price deals. 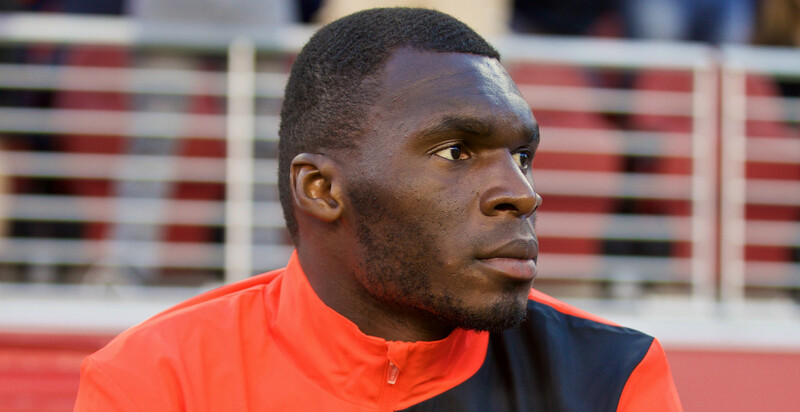 The Reds boss has been unequivocal over not allowing players to depart on the cheap, previously insisting only “real offers” would be considered for Christian Benteke. The Belgian, a stylistic mismatch for the full-throttle approach Klopp favours, is valued at £30 million, with Crystal Palace already having a bid of £25m rejected for the forward. Alan Pardew’s side remain interested in securing Benteke’s services, but until they meet Liverpool’s set fee, a deal will not be forthcoming. 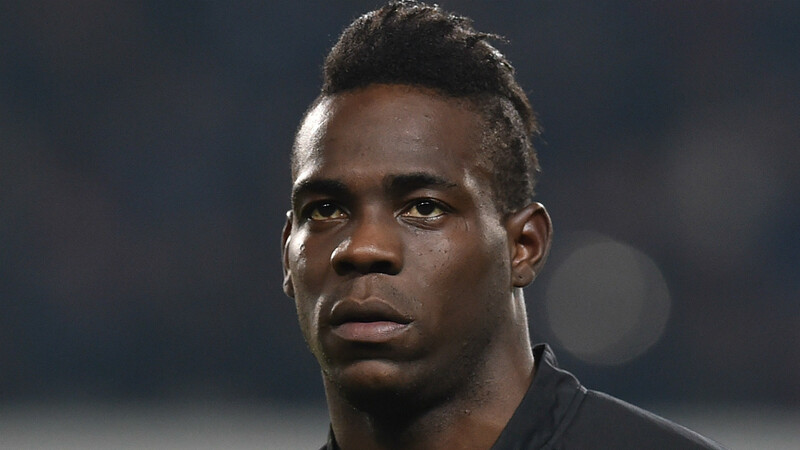 Similarly, Mario Balotelli does not fit into Klopp’s attacking plans, but a move will not be sanctioned unless the club feel it is the right one for them. “Having six strikers is a little bit too comfortable I would say, but if anyone thinks that because we have more than one striker we will make presents for other clubs, that’s the biggest misunderstanding in world football,” Klopp explained at Melwood.